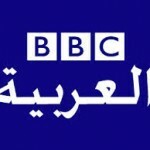 Radio BBC Arabic was launched in 1938 and is one of the oldest Arabic radio speaking.Radio BBC Arabic presents news programs, and events covering the full district. 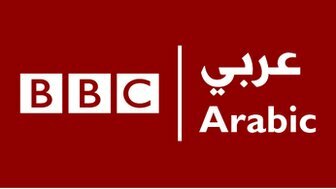 BBC Arabic radio allows listeners to comment through the phone thus creating a powerful interaction between the audience and the radio.As well as, BBC Arabic Radio presents documentary programs, each for a period of 4 minutes, dealing with issues in the news, and reports with special expertise and information. The BBC is established under a Royal Charter and operates under its Agreement with the Secretary of State for Culture, Media and Sport. Its work is funded principally by an annual television licence fee which is charged to all British households, companies, and organisations using any type of equipment to receive or record live television broadcasts. The fee is set by the British Government, agreed by Parliament, and used to fund the BBC’s extensive radio, TV, and online services covering the nations and regions of the UK. 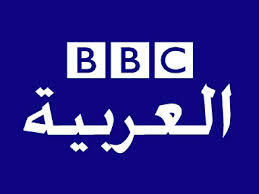 From 1 April 2014, it also funds the BBC World Service, launched in 1932, which provides comprehensive TV, radio, and online services in Arabic, and Persian, and broadcasts in 28 languages.